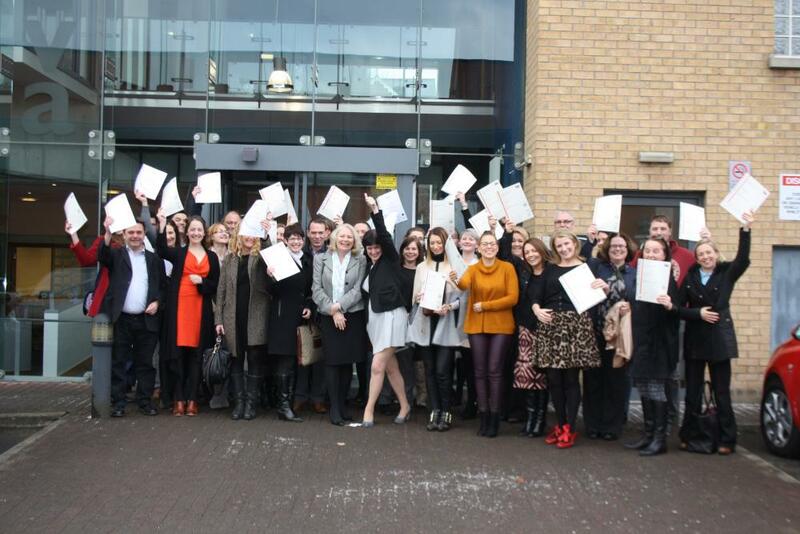 NICVA was delighted to host its 12th presentation of certificates ceremony on 1 December. 40 ILM and TQUK graduates gathered to share their learning and received their well-earned certificates. Since setting up as an ILM centre in 2009 and in 2013 establishing ourselves as a TQUK approved centre, over 500 people have gained an ILM and TQUK qualification. NICVA is pleased to work closely with the two awarding bodies to ensure that the courses we offer are relevant to our sector and are focused on making an impact on individual’s development and in strengthening their organisations. All course participants either work or volunteer in the sector so it is always a balancing act to dedicate time to studying and learning on top of everything else, and to that end we send out a hearty congratulations to everyone.